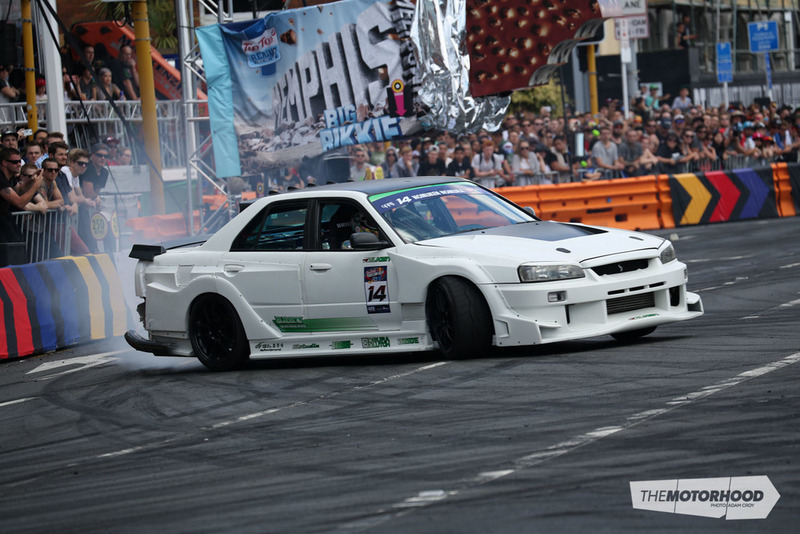 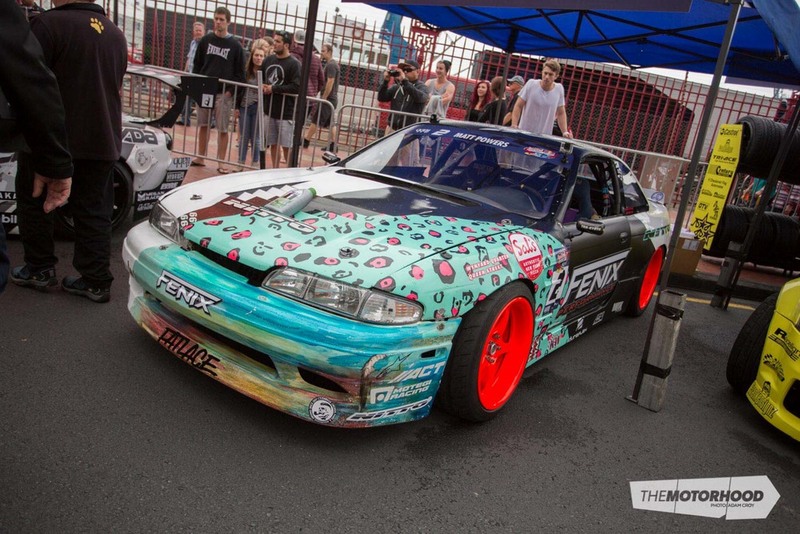 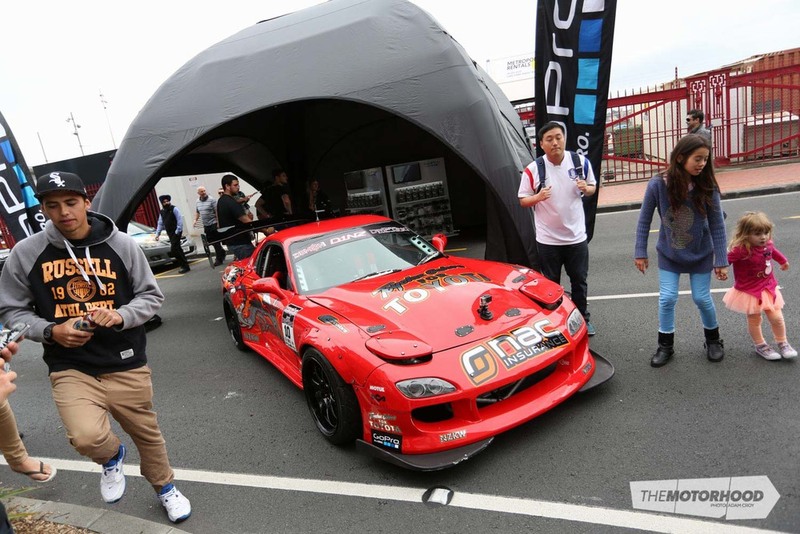 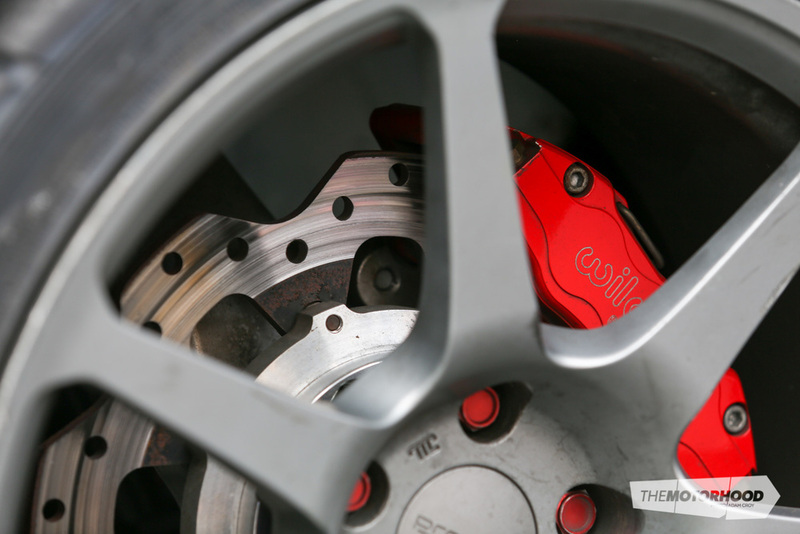 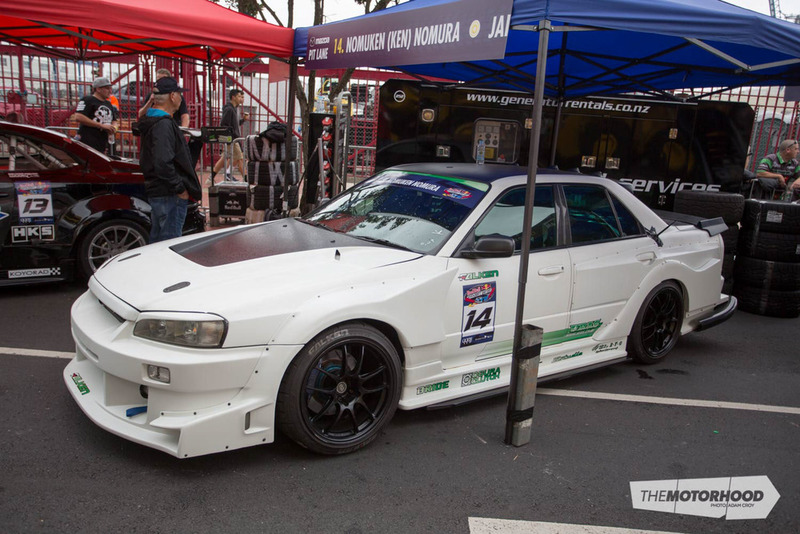 Now that we're back at work after a solid day out at Red Bull Drift Shifters, we can show you some of our coverage from the day. 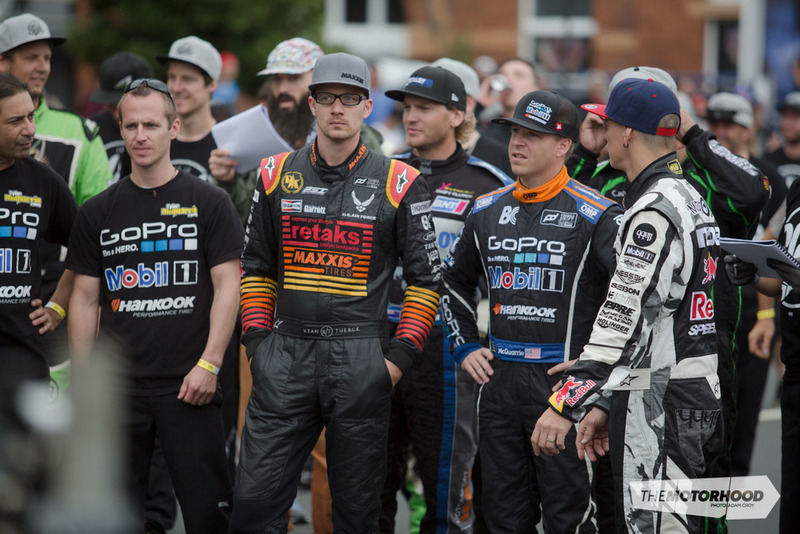 A strong field of contenders were in attendance with 2012's winner Matt Powers back over after a slight sabbatical from drifting over the past year. 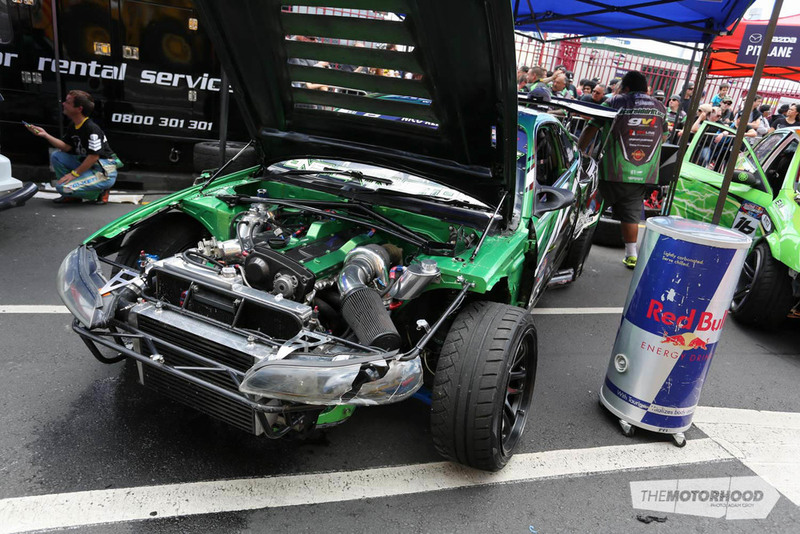 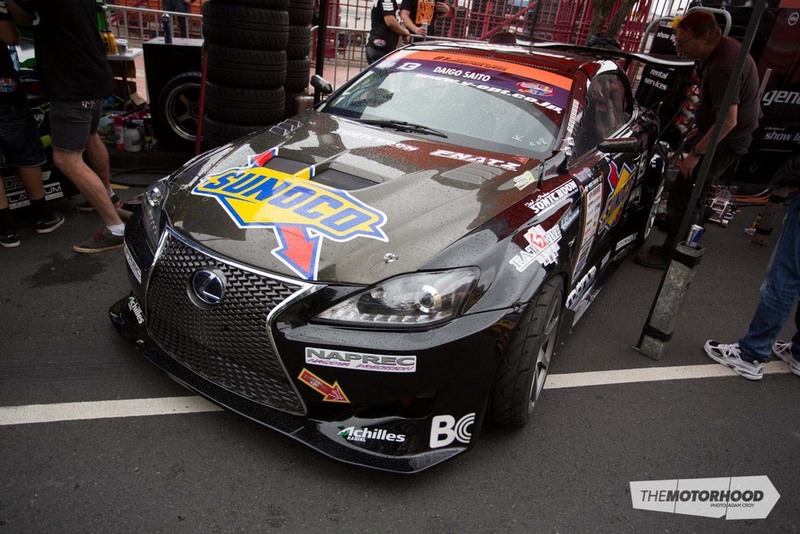 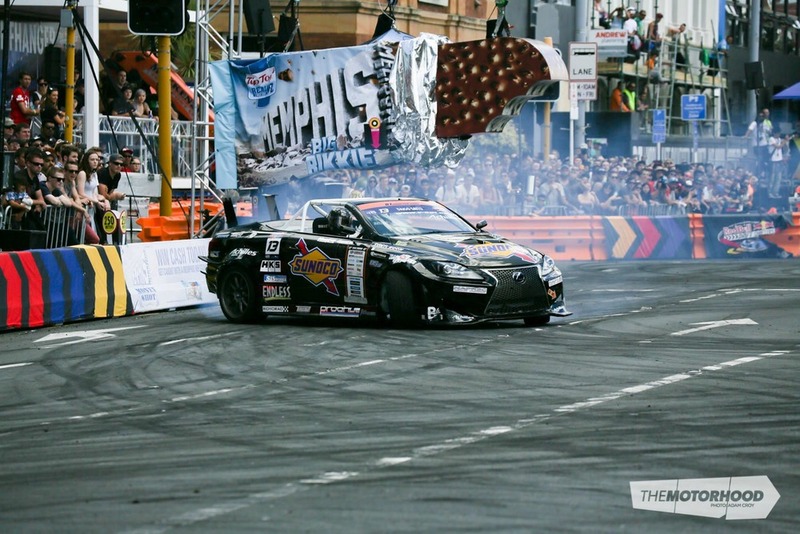 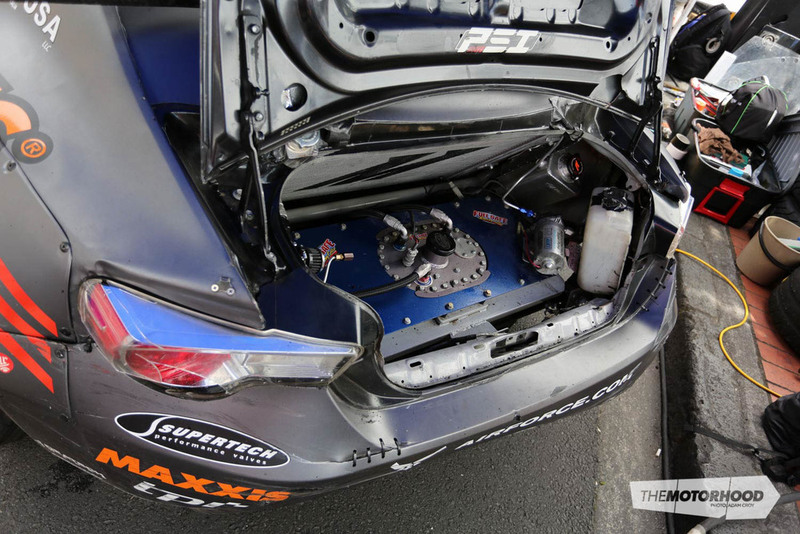 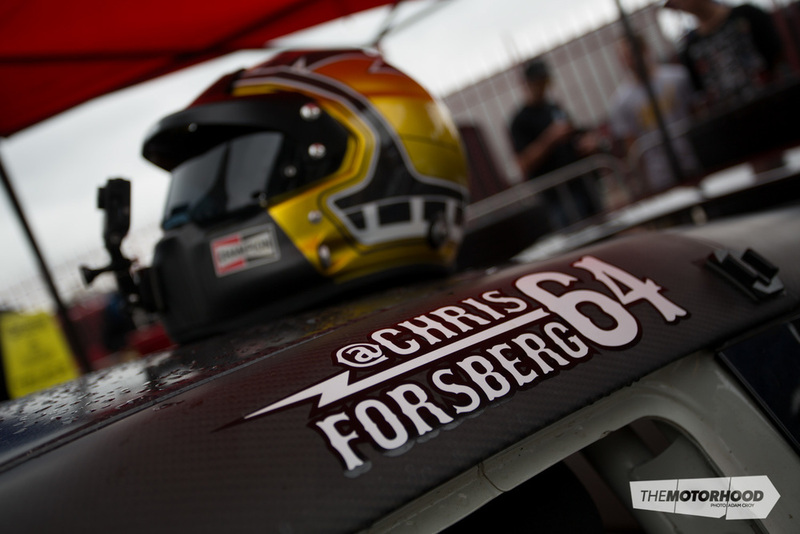 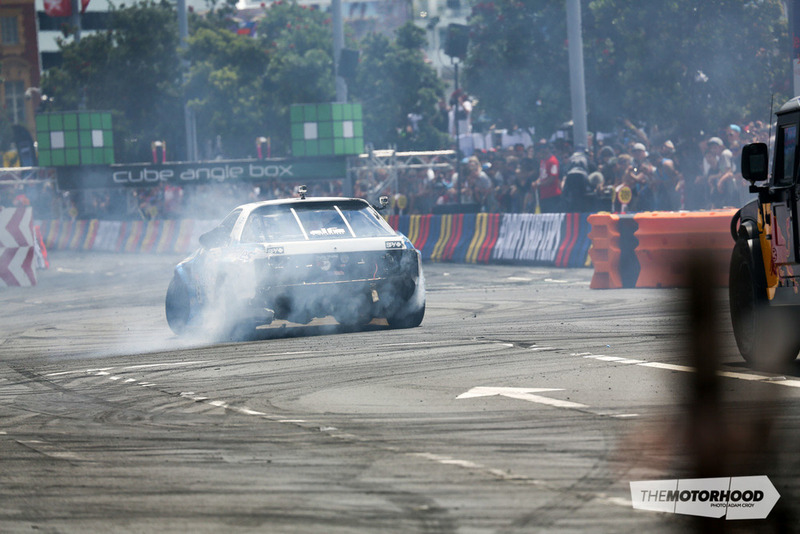 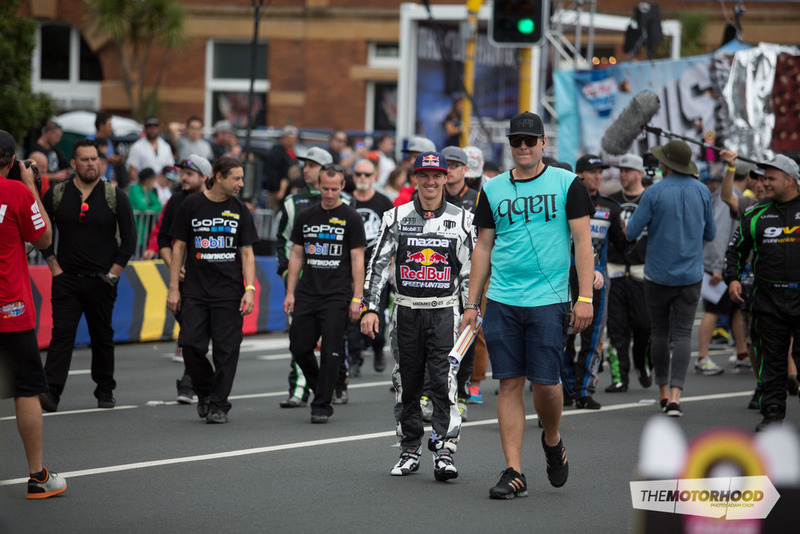 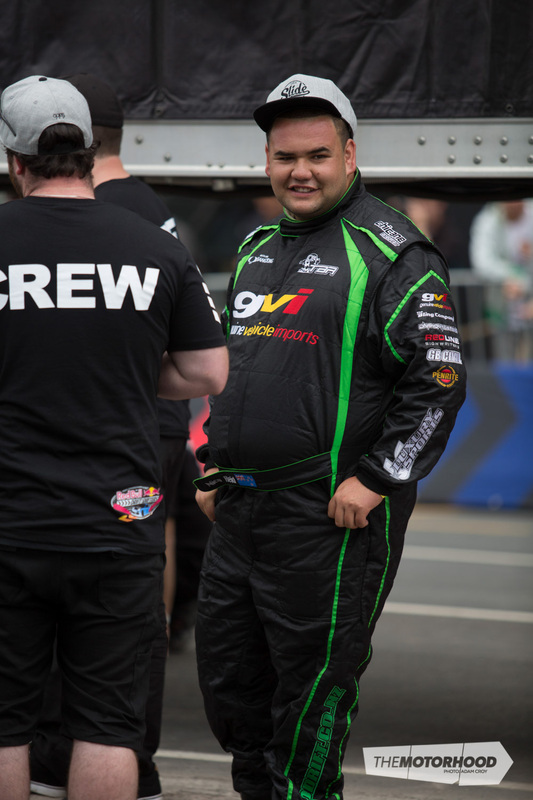 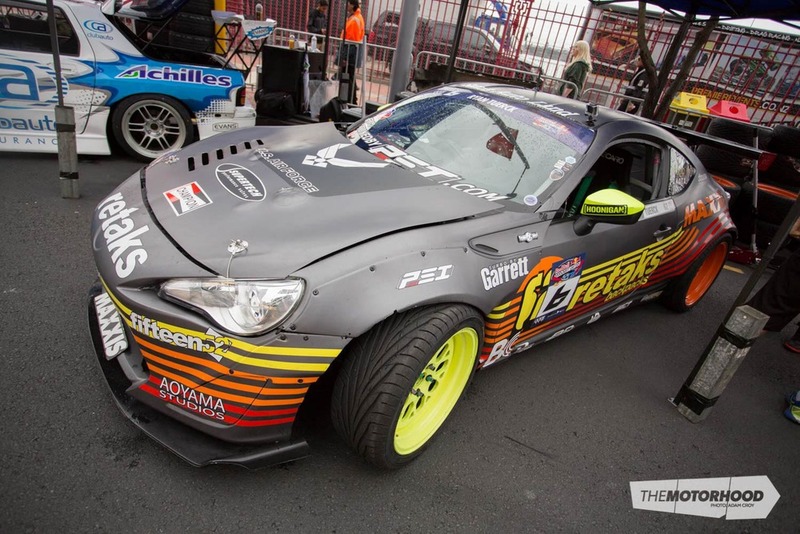 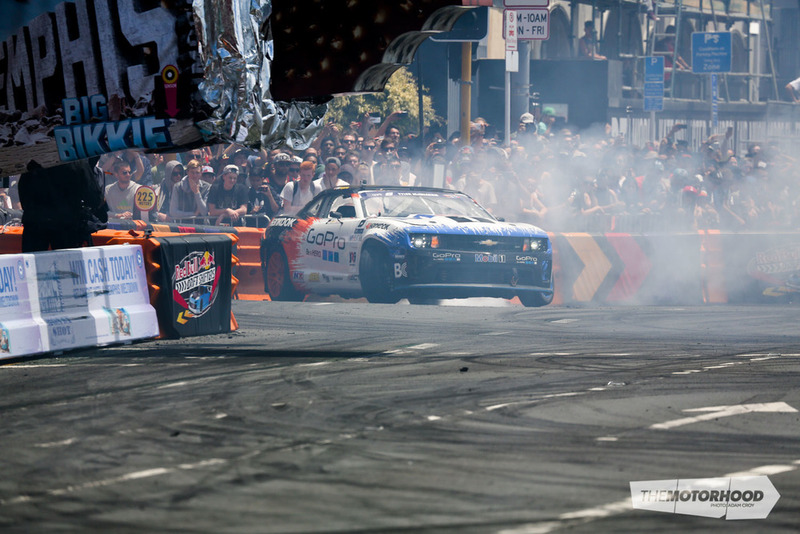 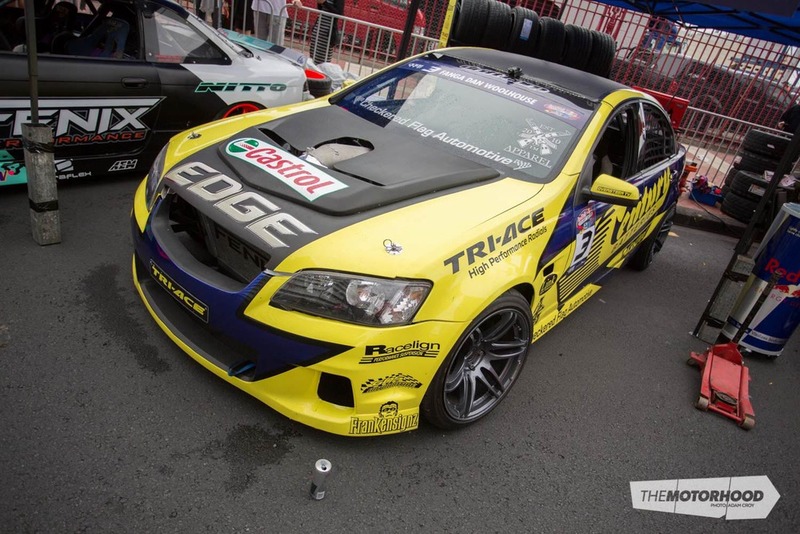 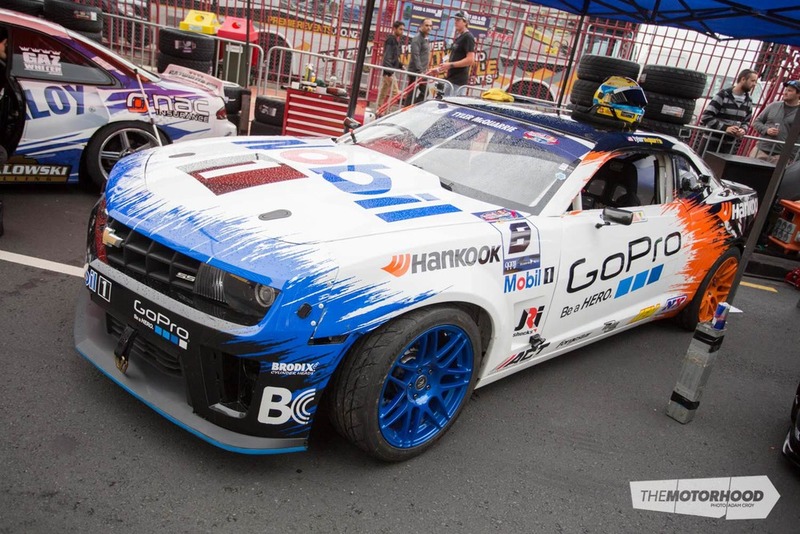 USA also brought out Formula Drift 2014 champion Chris Forsberg and Tyler McQuarrie in his LS7-powered Camaro. 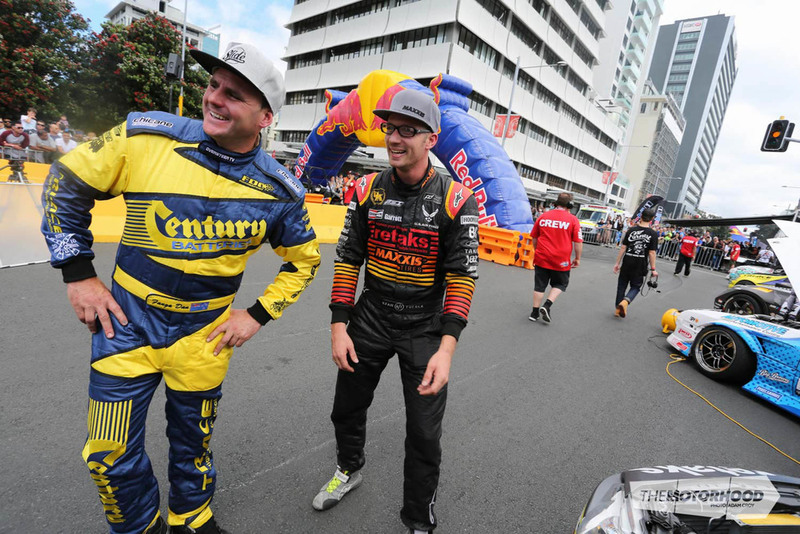 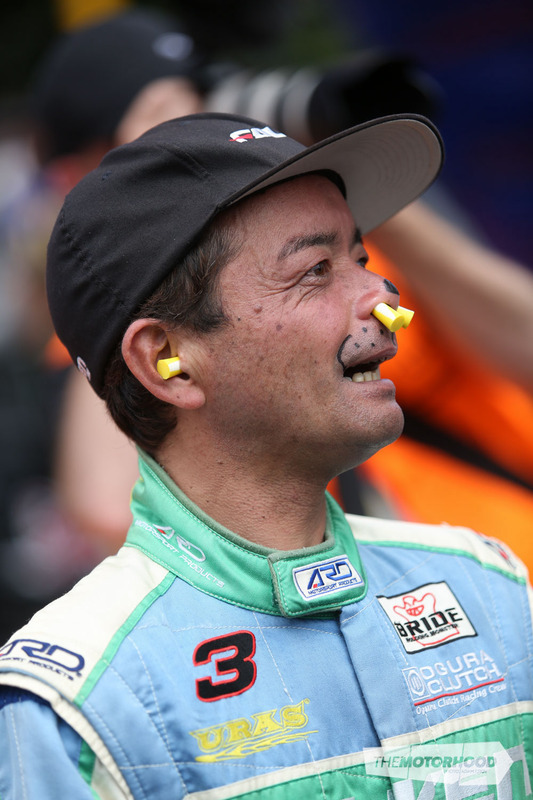 With ‘Mad Mike’ Whiddett claiming the top position, USA's Chris Forsberg in second, and ‘Fanga Dan’ Woolhouse in third, the event won over the crowd of over 40,000. 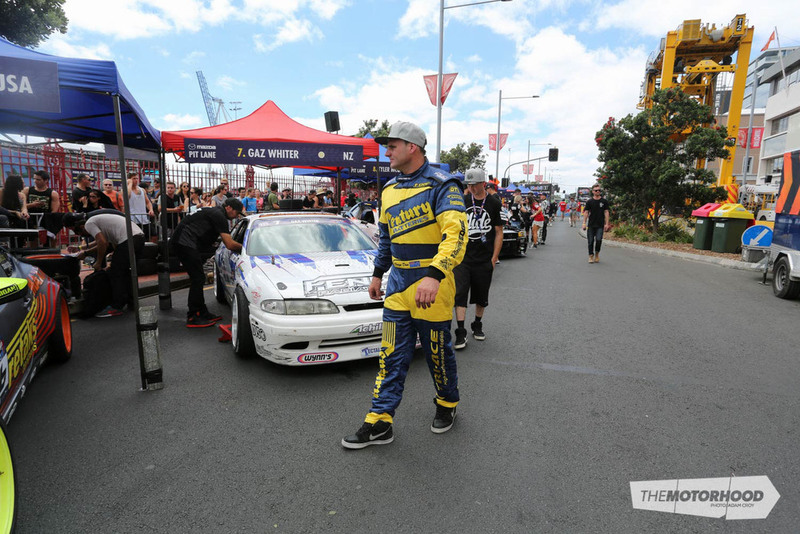 Check out Adam Croy's photos from the day in the gallery below, and keep an eye out as there are more on the way from Chris Smith.